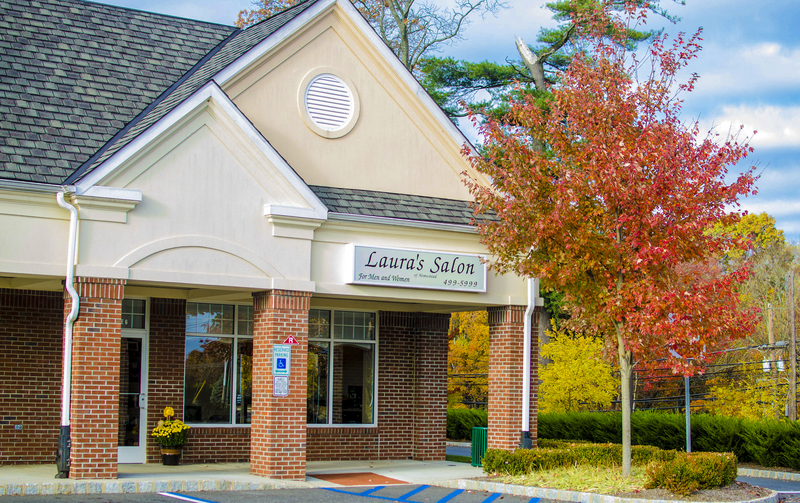 Laura’s Salon has been offering outstanding professional services in a cozy relaxed atmosphere since 1988. 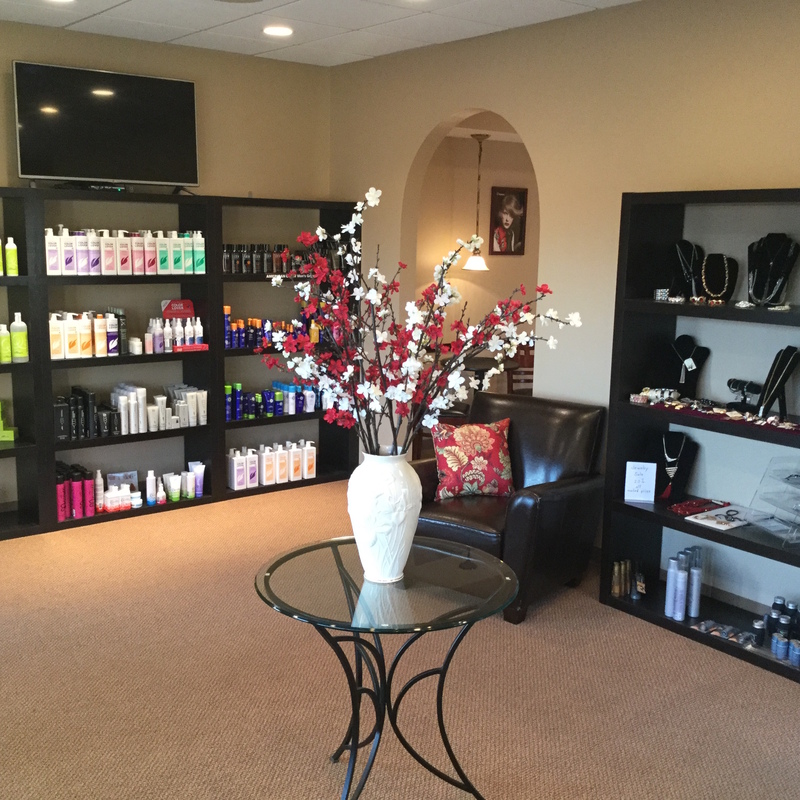 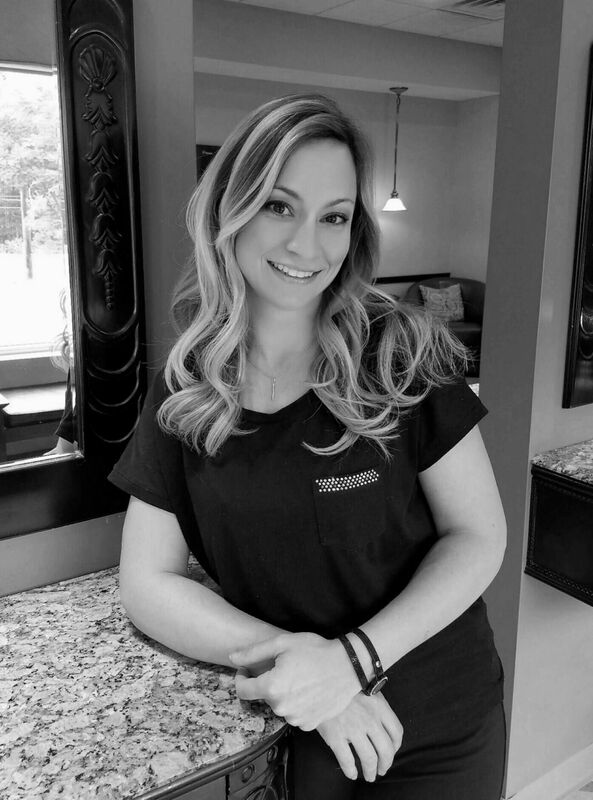 Our family owned Salon takes pride in treating every client as if they’re one of the family! 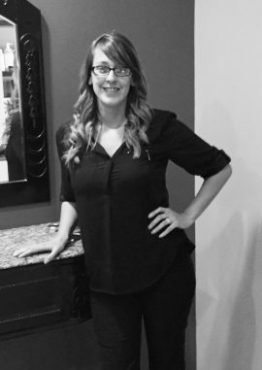 Every client has different length, texture and style expectations, we encourage you to try different stylists to meet your individual needs. 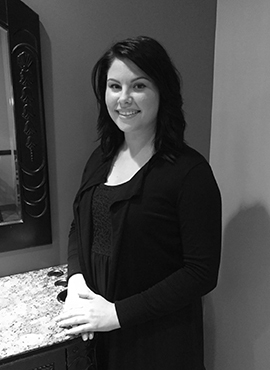 Each of our Stylists have their own unique expertise ensuring all of your hair care needs are met. 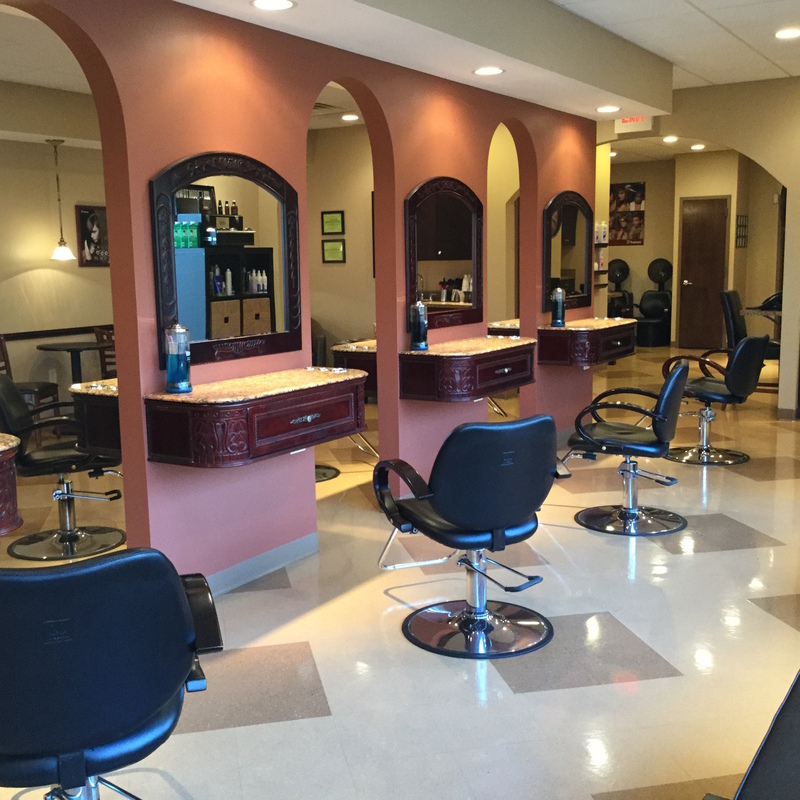 Your satisfaction is our main goal!